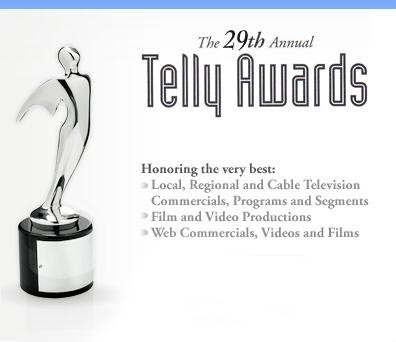 I just received word that Apostolic Fathers has placed 1st in the Telly Awards out of 14,000 entries. The documentary won in the category of Religion/Spirituality. I am very proud of this accomplishment and of the team that made it possible — starting with Mark Brumley and Tony Ryan of Ignatius Press. They have funded, supported and marketed this project from the beginning. Second, I would like to thank Joe Reynolds and his crew at Skyline Productions for their excellent work in the field and in the studio. They are real pro's and made this DVD a reality. Lastly, I want to thank my ever faithful wife and partner who is constantly at my side and is the best editor and post-production maverick I know. She has an amazing knack for this kind of thing. We love this Footprints of God project and the results it is bearing in the Catholic world. We hope to begin Abraham: Father of Faith & Works soon. Janet and I are on our way to Oklahoma for two conferences. I will give my conversion story twice, a Virtual Tour of the Life of Mary, a Defense of the Eucharist, and a talk entitled "Peter, the Rock, the Keys & the Chair." After that we head to Phoenix Arizona — to our studio at Skyline Productions — to edit our Footprints of God DVDs for airing on EWTN. We'll hopefully have dinner with some friends there and join some favorite priests for Mass.